CONTES MENORQUINS. 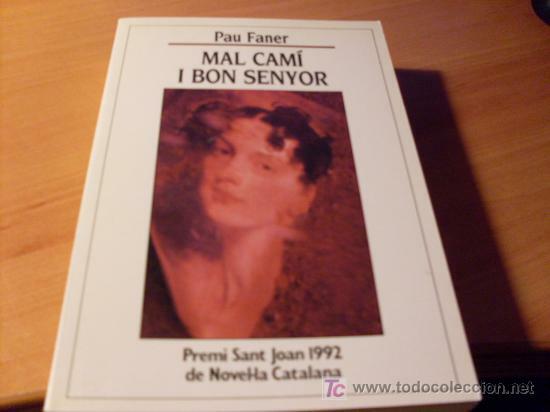 PAU FANER. 1972. MENORCA. CAMÍ DEL CEL. - FANER, PAU. PALMA DE MALLORCA, 2000. Hora oficial TC: 22:21:04 TR: 130 ms.